We are absolutely thrilled that the Central Procurement Team at the University of Manchester has been shortlisted for a THELMA! As you may know we have been working closely with the team there for the past few months helping them to deliver their Responsible Procurement ambitions. 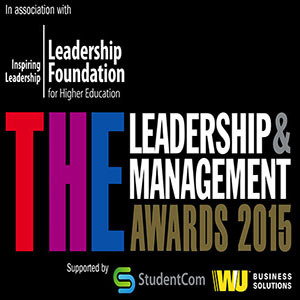 The Times Higher Education Leadership and Management Awards 2015 recognise those with exceptional knowledge, nous and ability who make realities of strategic ambitions and deliver what staff and students need. We think they are truly an Outstanding Procurement Team and you can read more about what they have been up to here….